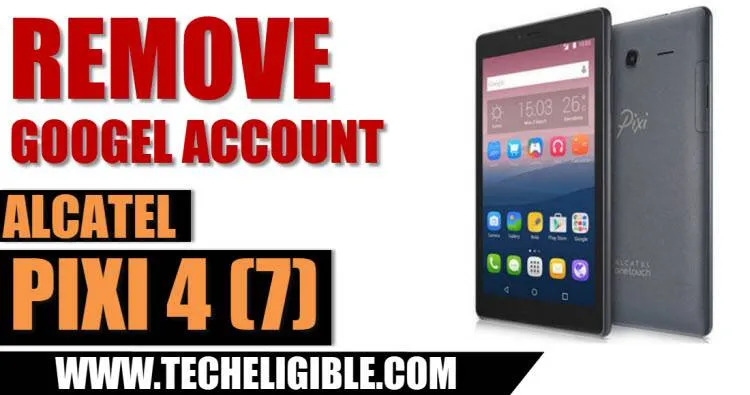 Another Latest and update method for Alcatel FRP Device, if you’ve frp lock on your Alcatel device so you can easily Bypass Google Account Alcatel Pixi 4 (7) without using any PC or Laptop, this is simple and straight forward method, you can accomplish and bypass frp from your device if you do follow all steps very carefully. Note: This method has successfully been applied on Alcatel Pixi 4 9003x 3G, Android 6.0. -First of All Connect Wi-Fi to your Alcatel Pixi 4 (7) device. -Go to “Wi-Fi” screen and tap on “Add another Network”. -In SSID Field, just type there “Techeligible” word. -Long tap on your typed text until you get some extra options like (Copy, Past, Share, Translate). -After that, tap on “SHARE”, and then you will popup screen and you will be able to see share media apps. -Long tap on “Gmail” icon until it redirects you to “APP INFO” page. -After that, tap on “Notification”, and then tap on “APP Settings”, after that select “General Settings”. -Now tap on “3 dots” from right corner, after select “Manage Accounts” and then “Continue”. -You’ve accessed successfully to the Alcatel Settings page. -Once you turn on “Show Cards” from there, you will “Google Page” on your device screen. 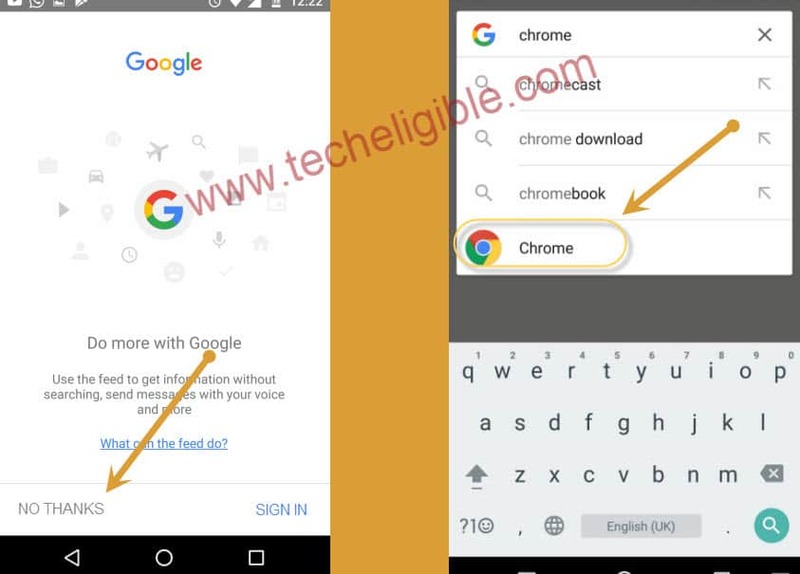 -Type in google search bar “Chrome”, and then tap on “CHROME” icon to go to chrome browser. 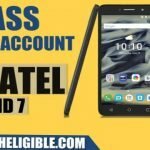 -Congrats, we have accessed to Chrome Browser, now we can easily Bypass Google Account Alcatel Pixi 4 (7). -Open very first search result, that will belong to “Techeligible.com” site. -Now go down from there, and download two below frp tools. -Wait until downloading process complete, and after that you will see a popup message bottom of your screen, just tap on “OPEN” from there. 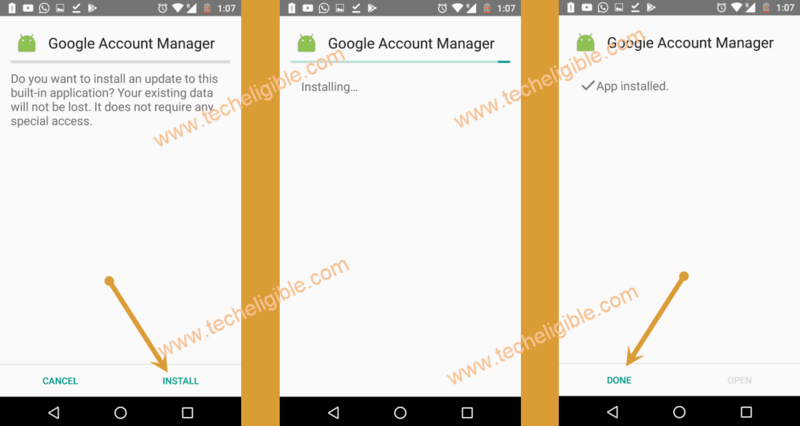 -This would lead you to the download folder, and from there you can install “Google Account Manager 6.0”. -Tap on “Google Account Manager”, and then you will “Installation Blocked” popup message, just tap on “Settings” from there. -Now install “Google Account Manager”, once the installation finish, tap on “Done”. -Now go back to “Download Folder”. -Install “Quick Shortcut Maker” from there. -Once installation finish, just tap on “OPEN” to launch this app. 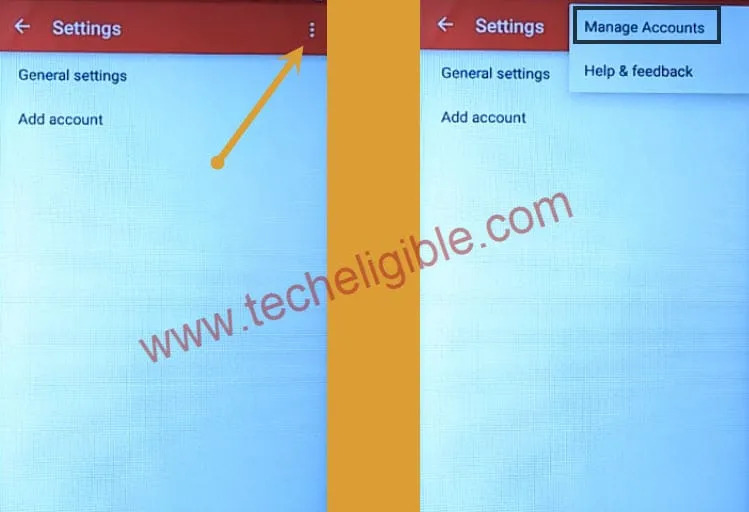 -Type in quick short maker search bar “Google Account Manager”, and then tap on “Google Account Manager” to expend it. -After that you will a list of “Google Account Manager”. -Afterwards, Choose one google account manager from the list, that will appear with “Type email & password”. -Now tap on “TRY” (See Below Image). -After that you will “Retype Password” screen. -Just tap on “3 dots” from top right corner, and then select “Browser Sign-in”. 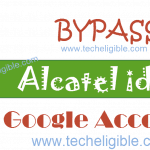 -Now enter your valid gmail id in the sign in option to Bypass Google Account Alcatel Pixi 4 (7). -Once you signed in there successfully with your gmail id (See Below Image). 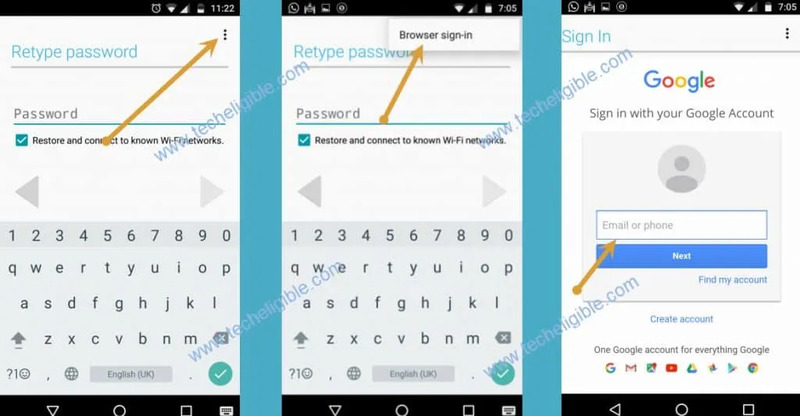 Congrats now you have successfully done this method for FRP Bypass Alcatel Pixi 4 (7), if you have any question regarding this method, you can ask us in below comment area, Thank You For visiting us. I HAVE AN ALCATEL 5044R AND WHEN I GO TO SEARCH THE DEVICE MODEL IN YOUR SEARCH BAR IN COMES BACK WITH A ERROR THAT SAYS FATAL WARNING AND THEN A BUNCH OF WORDS AND WEIRD CHARACTERS ARE IN IT. ABOUT A LITTLE OVER A PARAGRAPH LONG. ALSO I HAVE NO IDEA WHAT SYSTEM IT RUNS ON SO HOW WOULD I FIND THIS OUT. I HAVE BEEN TRYING TO FIND A WAY TO REMOVE THE FRP LOCK ON THIS FOR MONTHS. can you confirm your android version?